I've always liked this guy, but this is particularly charming. ...ever cast in a bio-pic about jazz great Chet Baker? You could do a lot worse than watching Isaak's early 2000s Showtime series, The Chris Isaak Show. Yes, he definitely has charisma beyond music. 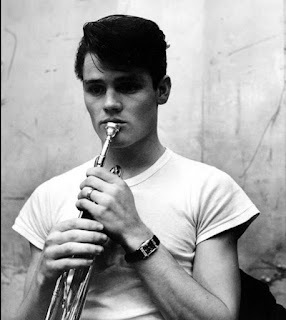 As for the Chet Baker bio pic, I think "Let's Get Lost" pretty much took the wind out of those sails. A great documentary. 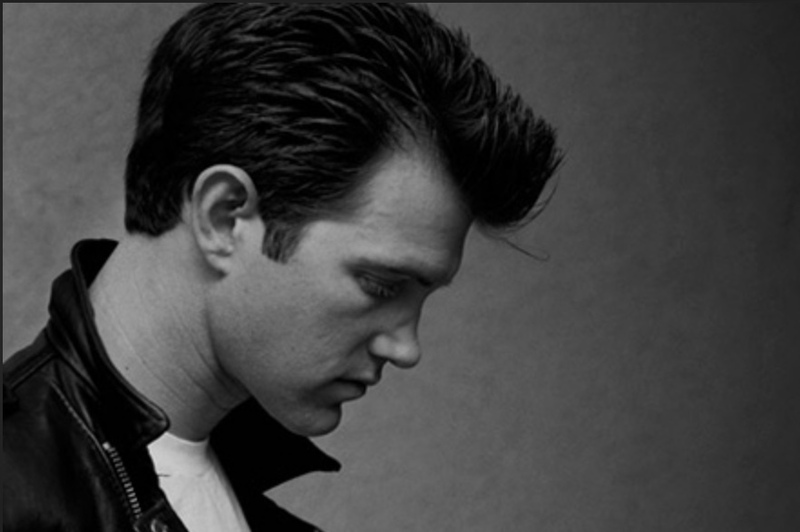 I used to listen to Chet's "last concert" endlessly. It drove home the lesson that is not about the technical execution of music, but delivery of the emotion. Such a great and fucked up musician.